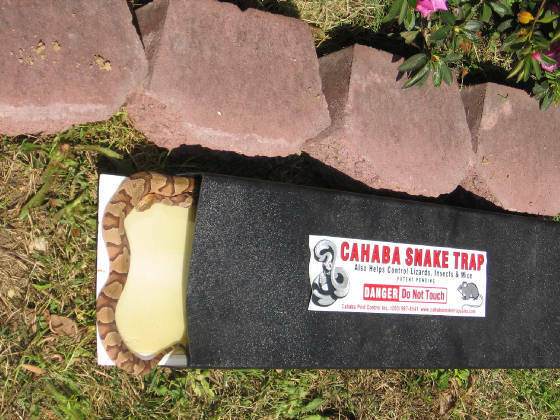 Six years on the market and used by professional trappers, Cahaba Snake Trap is proving to be the best snake trap on the market. 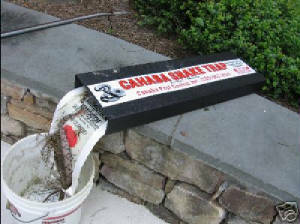 Cahaba Snake Trap is made of commercial grade ABS Plastic, is resuable and will last for years. 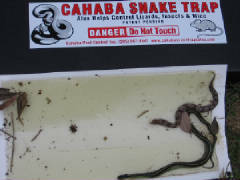 Cahaba Snake Trap is a safe and easy to catch and remove snakes. The Cahaba Snake Trap is the only indoor and outdoor reusable commercial grade snake trap currently in production. 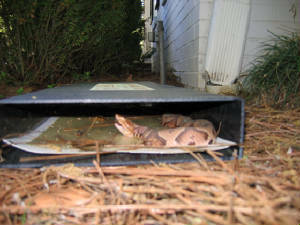 This snake trap is a great way to protect your home or vacation home you do not visit very often. This snake trap can be used most any place. 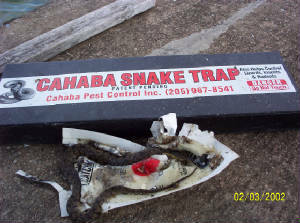 Cahaba Snake Trap was designed by a pest control Technician for professional use for trapping snakes, but has been offered to the public to help control unwanted snakes inside and outside the home. Cahaba Snake Trap is a commercial grade reusable snake trap. Cahaba snake trap is free standing, water resistant and it comes ready for trapping snakes. It also helps control other unwanted critters. Remember, we are dealing with Mother Nature, and in some cases you may need to use a professional snake trapper. 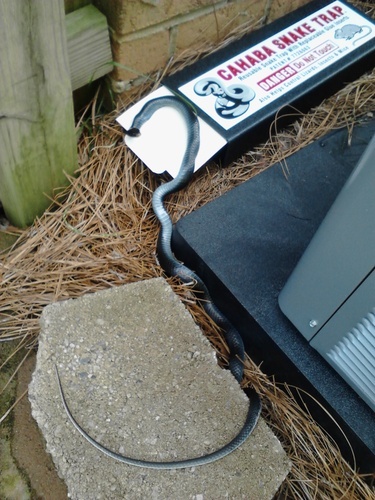 Cahaba Snake Trap is a good alternative for home owners to use for snake trapping and some professional trappers are using Cahaba Snake Trap. CAHABA SNAKE TRAP SMALL INSERTS. Made with the best adhesive available. Size 8.5 inches by 5 inches, 42.5 square inches of catch power. 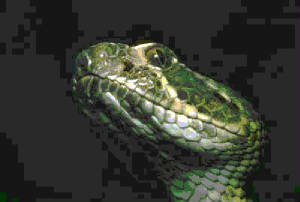 Designed for snakes but, will also will help control mice, lizards, insects and spiders. Great for Brown Recluse Spiders. CAHABA SNAKE TRAP LARGE CATCH INSERT. 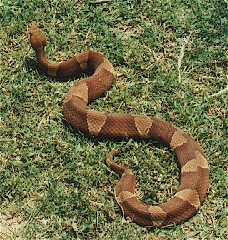 Size is 18 inches long by 9.5 inches wide. Nearly half pound of glue and 171 square inches of catch power. This insert is made to handle large snakes. Properly stored inserts will last up to 5 years. Made with the best adhesive available. 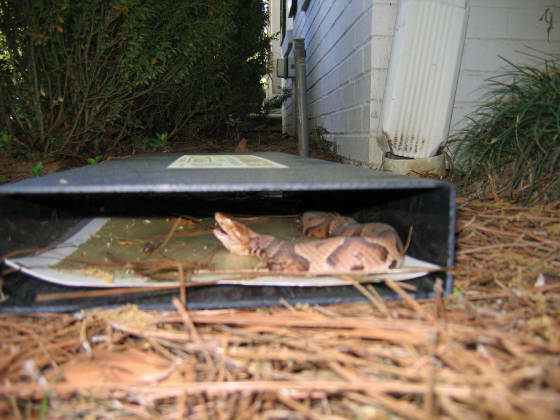 The Cahaba Snake trap comes in two convenient sizes. The small snake trap is made of the same commercial grade plastic and comes with four (3) glue pad inserts. The trap measures 16" long, 5.25" wide and 2.5" high. This snake trap will capture snake up to 2 feet long also great for insects and mice. Pet and child safe. 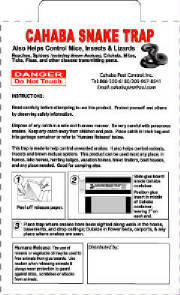 Great for vacation homes, lake homes, hunting lodges, boat houses, or ANY PLACE NEEDED!!. Trap is reusable and will last for years. 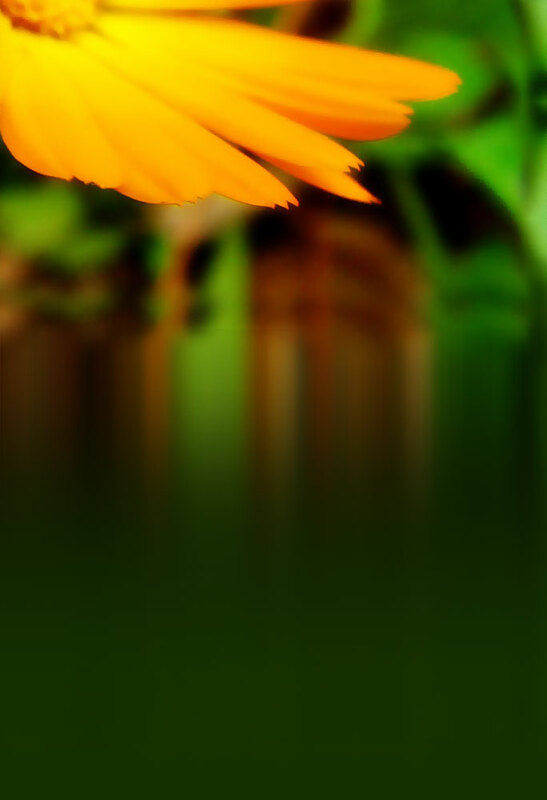 Glue inserts can work for up to 12 months. Stored inserts can last for up to five years. Also catches mice, lizards, insects and spiders (great for Brown Recluse Spiders and Scorpions). 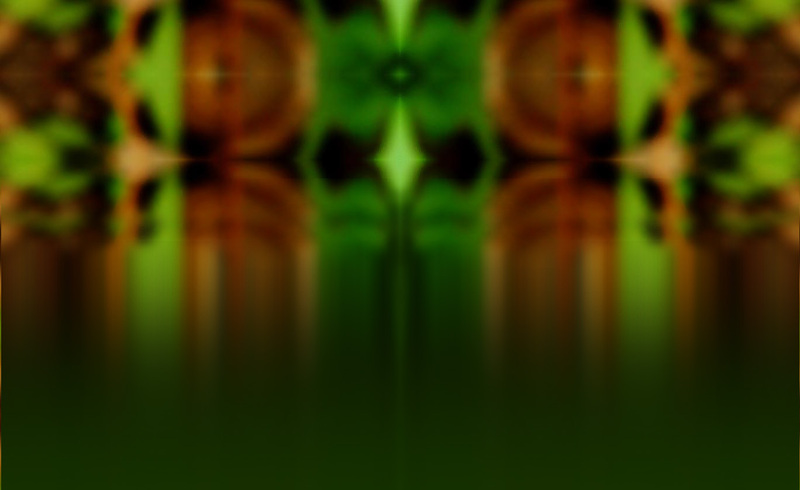 GO TO SHOP ON LINE THIS SITE TO PLACE YOUR ORDER.